Can track Employee census data; i.e. address, phone, email, etc. 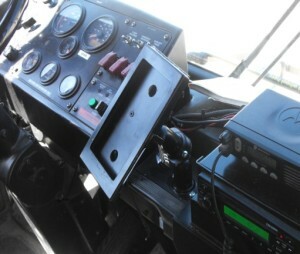 GO Bus Rider is an extremely simple, accurate on-board ridership data collection system consisting of an Android tablet in a custom mounted on the bus. The mount has a locking mechanism to prevent the tablet from being stolen. 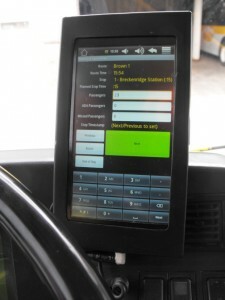 The tablet operates a custom Android App allowing the tablet to display bus routes and for the operator to be able to simply enter the boarding count at each stop.